Even New Zealanders are sharing #TheWanForAnne love! 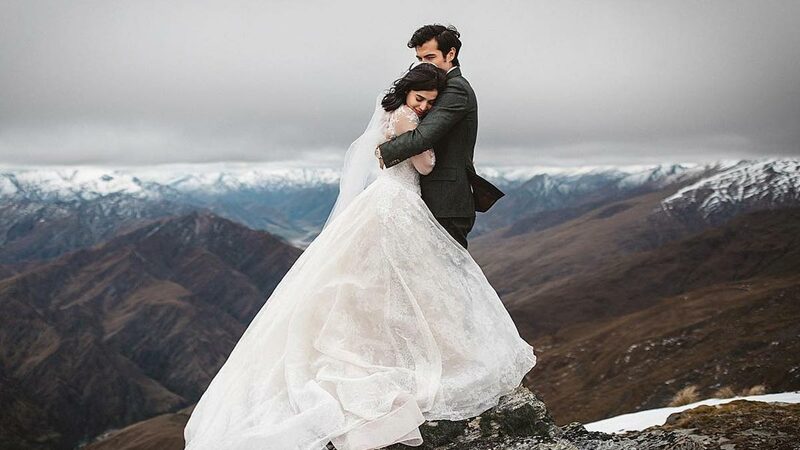 Anne Curtis and Erwan Heussaff's recent wedding was an affair that made headlines in the Philippines. But the newlywed couple's romantic nuptials also made some buzz in the place where they got hitched: Queenstown, New Zealand. Anne and Erwan's stunning photo, shot by internationally-acclaimed wedding photographer Jim Pollard, made the front page of the New Zealand publication Mountain Scene. The photo, which was uploaded by Anne on Instagram, has already received over one million likes. To read Mountain Scene's full story on Anne and Erwan, click here.